In a perfect world, insurance companies would interact in the spirit of absolute honesty and cooperation. Unfortunately, insurance bad faith does happen. Will you be ready to deal with it? This unique legal course will provide you with an overview of common bad faith practices, tips for handling bad faith tactics and tools to protect your client to the best of your ability. Learn to recognize and combat misconduct to ensure your clients' interests are protected. Enroll today! 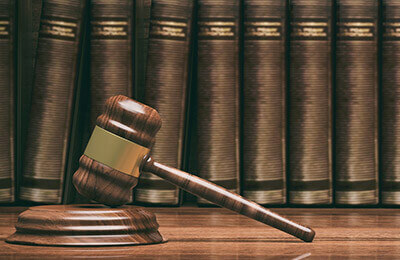 Get the tools you need to prove bad faith in court. Know what the adjuster has a right to receive vs. being abusive. Learn how to verify that the alleged insurance policy benefits are accurate. Discover how to handle forms, documents and other critical information properly. Find out what common insurer practices lead to bad faith and what can be done to prevent them. Receive practical tips for proving bad faith allegations. This program is designed for attorneys. Insurance adjusters and paralegals will also benefit.